Contact lenses are wonderful things. With contact lenses, you don’t have to squint through droplets on your glasses when it rains, or worry about your glasses fogging up when it’s cold out. You can wear whatever sunglasses you like without having to pay for prescription lenses. In short, your contacts allow you to experience the world frame-free, but it’s important to ensure that you are caring for them properly. 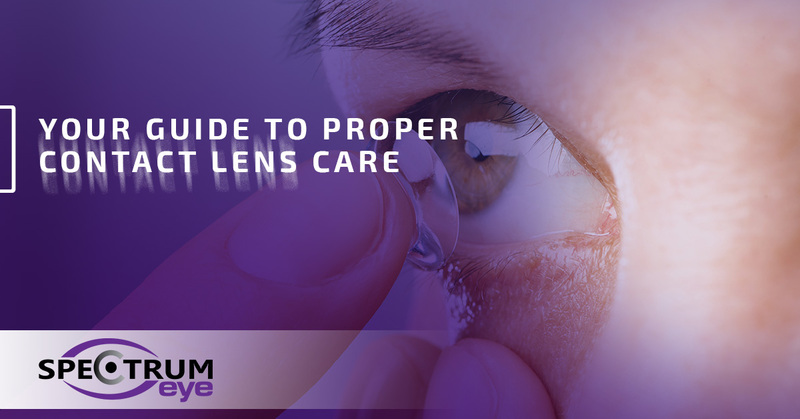 Here are a few basic tips on how to properly care for your contact lenses. 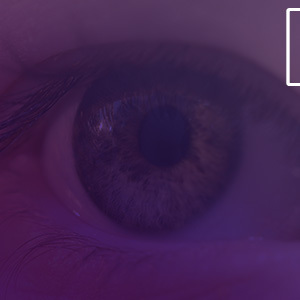 Your contact lenses sit directly on your eye, making it imperative to keep bacteria well away. Always, always, always make sure that you wash your hands before handling your contact lenses in any way. Also, make sure that you are using the right kind of soap. You want a mild, antibacterial soap that has no lotions or added fragrance. Once your hands are clean, dry them thoroughly with a clean towel. We know how tempting it can be to just top off the solution in your lens case instead of actually replacing it, but it’s important that you always use fresh solution every single time. You see, when you place your contacts in the solution for the night, it rinses off all of the bacteria and debris built up on the lenses during the day, and if you reuse the same solution the next night, you’re soaking your contacts in that same bacteria and debris from the day before. Your contact lens case should be cleaned every single day. When you take your contacts out in the morning, rinse the case and the caps with fresh solution — not water — and let them air dry throughout the day. We’ve all been there — you run out of solution, and it’s already late at night and the last thing you want to do is run to the store. But, that trip to the store is well worth it, because soaking your contact lenses in water, even for a night, is not a good idea. Water, whether it’s from the sink, the shower or the neighborhood pool, contains microorganisms and bacteria that can cause an infection in your eye. You purchase a box of 30-day wearers, but since you wear your glasses sometimes and only end up wearing your contacts for two weeks, you decide to keep the same contacts around for another 30 days. This is okay, right? Wrong! Thirty days is when the contacts need to be replaced, not how many days they can be worn. This is essential because contacts actually start to break down after a set amount of days, and wearing them too long could lead to an infection. Learn more tips for proper contact lens care when you stay tuned for our next blog. In the meantime, if you have questions or concerns, please feel free to contact our optometrist in Colorado Springs. Click above to choose from our wide selection of designer frames! Great eye care begins with regular eye exams. Call today for a comprehensive vision test! We're happy to answer any question, and provide Free Consultations! ©2017 Spectrum Eye Care. All rights reserved.